Business owners know that properly communicating with potential clients is critical in today’s competitive market. For that reason, it is more important than ever to use your website in introducing services to your customers. 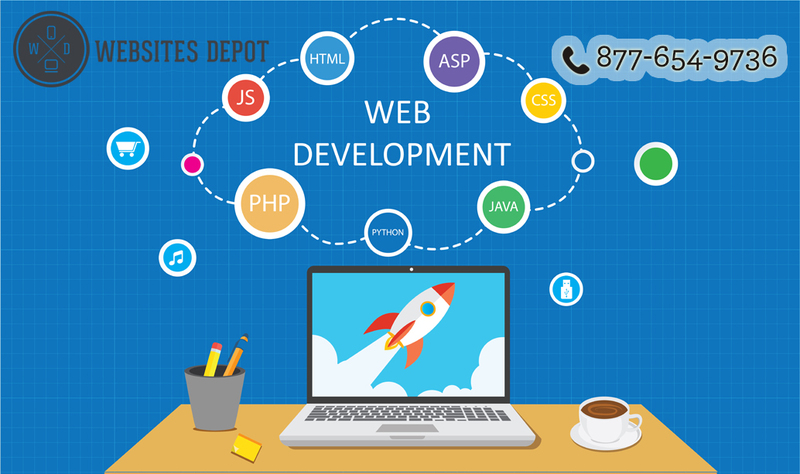 If you are not sure how to do it, please take a look at the affordable web development services of Websites Depot. Websites Depot can provide you a website that’s not only easy-to-navigate, but it is also professionally designed, which is ideal for your company or organization. Our company is a top web design agency that specializes in online marketing, SEO, website design, and several others. Please take a look at our portfolio to view some of the sites we have made through our affordable web development services. At Websites Depot, we offer the most affordable web solutions for having active sites that complement your organization’s image. As an innovative leader, our simple yet effective websites solutions can help in the growth of our clients. By choosing our services, our clients are pleased with the result they received. Our web designs are provided by our team of talented web designers with decades of experience. We are a full-service design firm that can help you develop a plan for your website so it can meet the growing needs of your company or organization. We don’t just offer web designing but also provide personal consultation and technical support throughout the process of developing your website. To make your company grow to its full potential, we can present you a competitive edge in the business market. A simple web development project can take a week or two. However, complicated sites can take a bit longer than that. 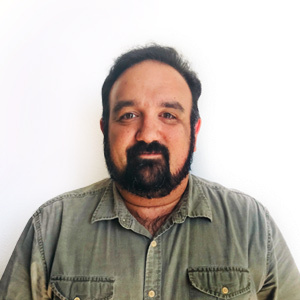 Our experience team will organize your web project. In this way, your website will be completed within your specified budget and timeline. Our web design company can create mobile websites for your business. In the past few years, mobile web traffic has increased globally. Several studies showed that mobile users do not like revising a website if they had a bad experience the first time. That said, your site can be viewed on a cell phone or tablet. 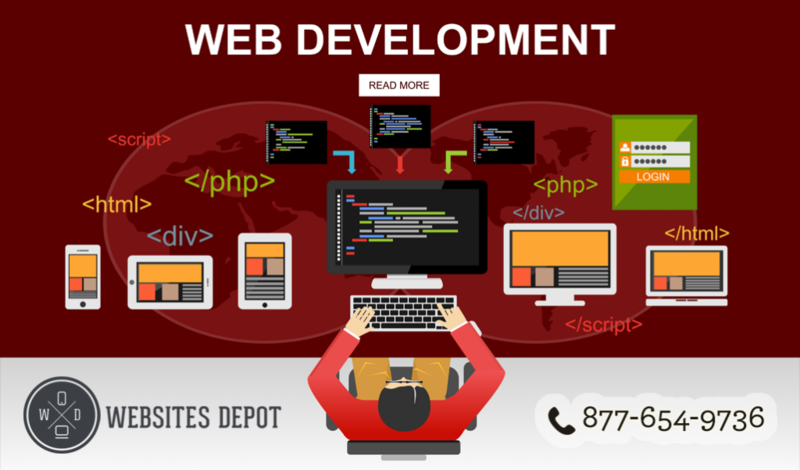 This is where our affordable web development services can help your organization. If you need help in implementing a mobile site or make your site mobile-friendly, please contact us today 877-654-9736 for a free consultation.